Council has been receiving complaints over the installation of the reed beds. Some waterfront residents are unhappy with the look of the reed beds as they spoil their view. 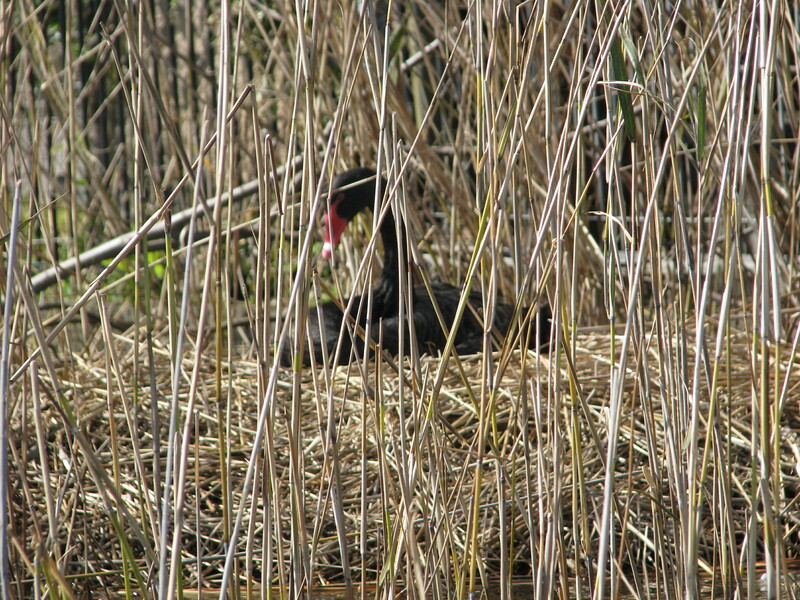 They prefer the reed beds be removed and other options from the Management Plan be implemented. What hasn’t helped in the acceptance of the reed beds is the lack of notice when the reed beds were changed from the original position and suddenly appeared in their current position. Only residents in the vicinity of the original position received notice. To clarify:- the FRB’s were relocated to the middle of both lakes to have minimal effect on all surrounding properties. Another problem has been the lack of information on why reed beds were installed. FLOWED INTO THE LAKE FROM SURROUNDING PROPERTIES, PARKS AND DRAINS AND ARE THE ONLY SOLUTION. The management plan recommends Litter baskets, Wetlands and Swales to improve storm water runoff with litter baskets the only practical and cost effective solution. Unfortunately litter baskets work to remove the solids from the drains but nutrients largely pass through them. They have no effect on nutrients that flow from properties or parks around the lake either but will complement the FRB’s by removing solids. A decision on the reed beds will have to be made at the end of the trial. Significant investment has been made by council and significant costs will be involved in the possible removal/relocation of the reed beds. WILL BE MADE AVAILABLE FOR IMPROVEMENTS. This is understandable under the current conflict over a decision that council has made in the best interests of the Lake. Enjoy the view while it lasts!